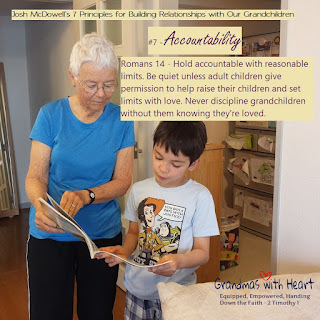 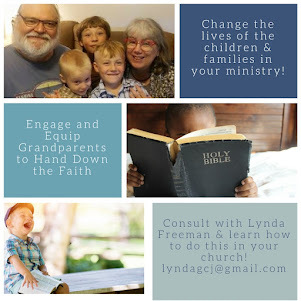 For the past week I've been sharing on the Grandmas with Heart facebook page - and on here - Josh McDowell's Seven Principles for Building a Relationship with Our Grandchildren. 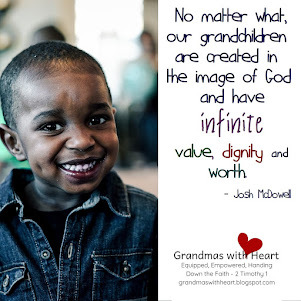 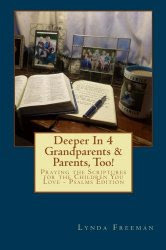 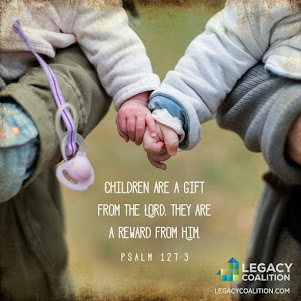 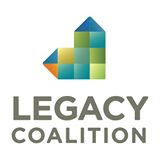 He spoke last year at the Legacy Grandparenting Summit and covered this in his message. Today is Principle #7 from Josh McDowell for how to build a relationship with our grandchildren - Accountability. 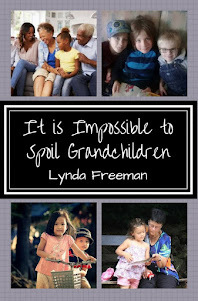 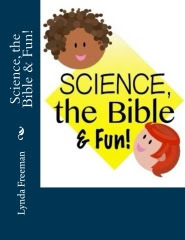 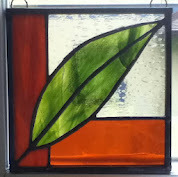 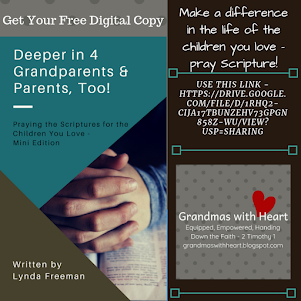 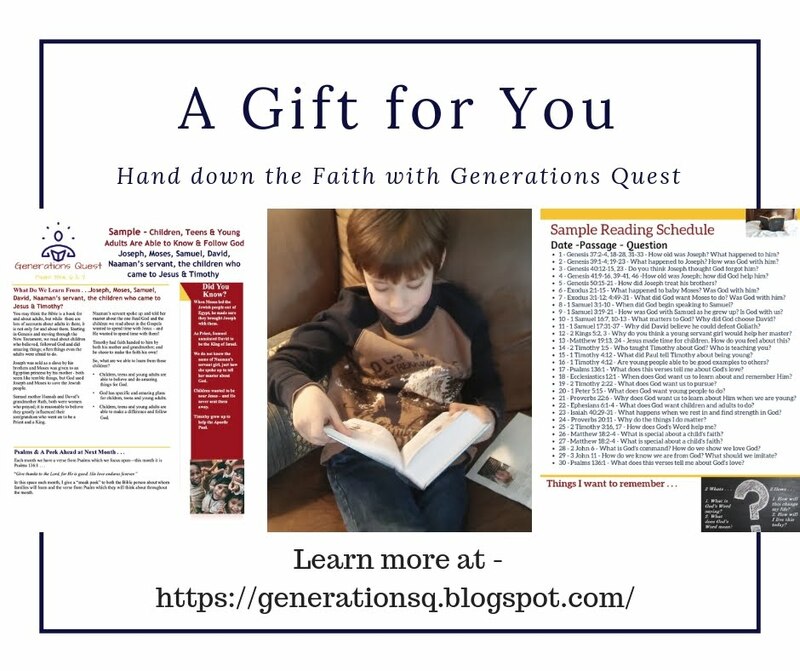 Yes we set limits and want to help our grandchildren learn to make wise choices, but we always do so with love Thank you for reading and sharing this series with the people you know!